For Windows 8 and later use Homeworld hardware acceleration fix. 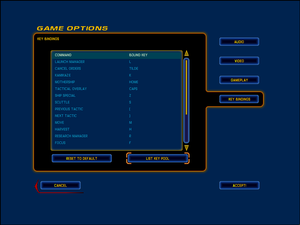 8.1 "Invalid or missing Homeworld CD - Please insert CD"
Homeworld Remastered Collection. Currently no online multiplayer or mod support. The Homeworld Remastered Collection contains Homeworld, Homeworld 2, Homeworld Remastered Edition and Homeworld 2 Remastered Edition. The included serial key is only required during setup. 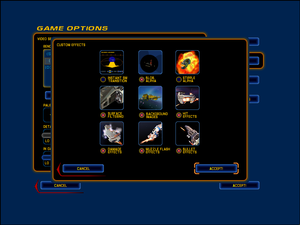 The latest patch is Homeworld 1.05. /pilotview Enable pilot view. 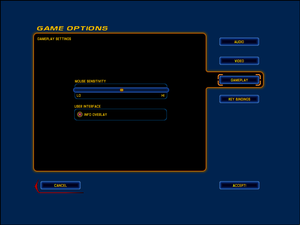 Focus on single ship and press Q to toggle. /heap BYTES Allows the game to use up to BYTES bytes RAM for the heap since by default the game isn't allowed to use much. An in-game equalizer is also available. Not available in the Homeworld Remastered Collection/Steam version. "Invalid or missing Homeworld CD - Please insert CD"
Install the 1.05 Patch and download a no cd crack before playing without cd. 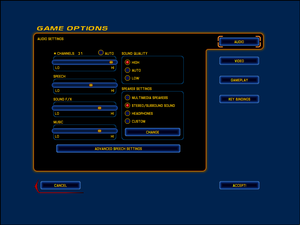 Using OpenGL or D3D (in the video options) enables hardware acceleration, which gives you 32-bit colour, and the ability to use graphics techniques invented since the game's release. 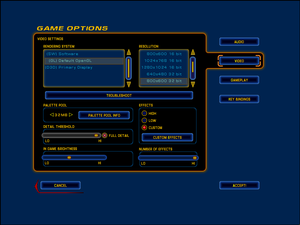 Hardware Acceleration works best on Windows XP or later when the game is run using compatibility mode for Windows NT 4.0. For Windows 8 and 8.1 only use the Homeworld hardware acceleration fix to apply this compatibility mode on Windows 10 the compatibility mode was added on the latest update. On Windows 8 the "Windows NT 4.0" compatibility mode is no longer listed, and no other modes manage to get OpenGL working; D3D mode works, but bugs out at non-default resolutions. 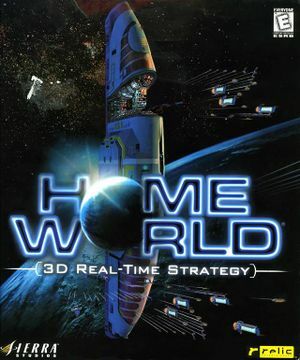 Download the Homeworld hardware acceleration fix. Extract it anywhere and run install.bat. The game now runs in Windows NT 4.0 compatibility mode so hardware acceleration works correctly. ↑ 1.0 1.1 File/folder structure within this directory reflects the path(s) listed for Windows and/or Steam game data (use Wine regedit to access Windows registry paths). Games with Steam Cloud support may store data in ~/.steam/steam/userdata/<user-id>/244160/ in addition to or instead of this directory. The app ID (244160) may differ in some cases. Treat backslashes as forward slashes. See the glossary page for details. 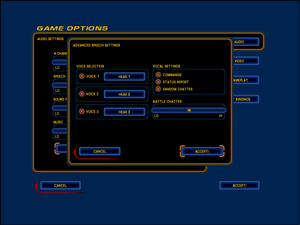 ↑ Gearbox Software Forums - Where is lan in the classic homeworld? This page was last edited on 15 December 2018, at 09:24.